If creative recycling is one of your talents, you might have already discovered how handy repurposed brushes are for cleaning delicate or hard-to-reach spaces around the house. But those old brushes don’t have to spend their entire existence cleaning! 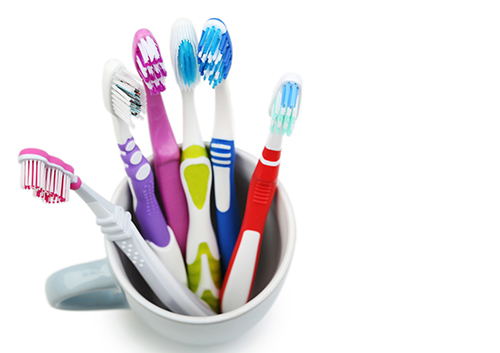 Here are some ideas from Dr. Christopher Trentini to give a new, artistic life to your old, uninspired toothbrush.